Ability to view in landscape mode or zoom in for more details. Click below to download for Apple or Android. 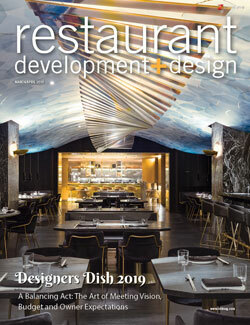 Click here to subscribe to the print and/or digital edition of rd+d. Want even more foodservice industry news and insights? Check out the free apps for our sister publication, Foodservice Equipment & Supplies, at fesmag.com/apps.